Happiness is gorgeous jewellery plus Link Up | Is This Mutton? Above, I'm wearing a Circle Layered Necklace in rose gold, which looks good with a polo/turtle neck or worn with a v or scoop neck. Having a few pieces of the latest jewellery trends brings an outfit up-to-date, and with the Happiness Boutique, it doesn't have to cost a fortune. The layered necklace is £20.40 and I also chose a yellow gold Heart and Pearl Layered Necklace, £17.73 (below). 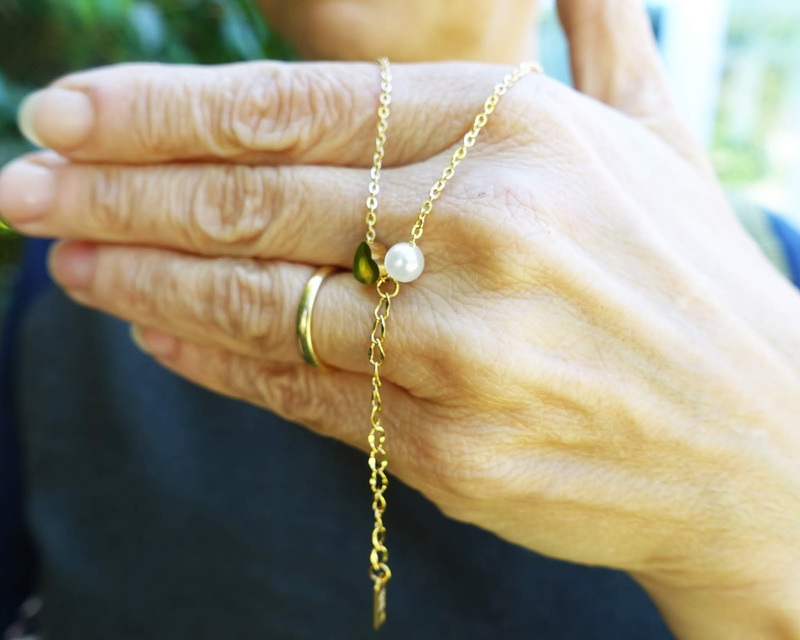 This has two different lengths of thin, golden chain—the shorter with a single pearl pendant, the longer chain (which sits below the other chain) with a small golden heart pendant. Both lengths of chain join together at the centre back, where a lobster claw clasp and additional length of chain allow for a custom fit. This classic, charming design will add a touch of femininity to any outfit. The website has a drop down box to make it easier to find the styles you like. 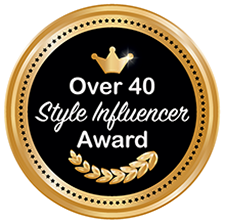 Categories include Glamour and Modern Bohemian. I found so many pieces I love that I've added them to the Fashion Jewellery section of my Jewellery board on Pinterest. Happiness Boutique offers worldwide free shipping and a 60 days return policy. They're offering a 10 per cent discount for Is This Mutton? readers if you spend 19 euros or more ($21.87 or £16.87). This is valid until November 3. Simply add isthismutton at the checkout. I'm going to buy a few pieces for some of the women in my life for Christmas, as the range has something for every age group. And I might add these gorgeous delicate bar pearl rose gold and pearl earrings in rose gold for myself. Happy shopping! 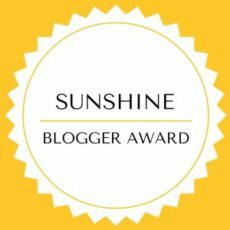 Disclosure: I was gifted with two items from Happiness Boutique. As always, my editorial is objective and I never accept gifts which I would not wear or use myself. Asymmetric red check skirt, Marks and Spencer (out of stock); black polo neck jumper, Next (previous season); red and black boots, Lotus, AW17, similar here. 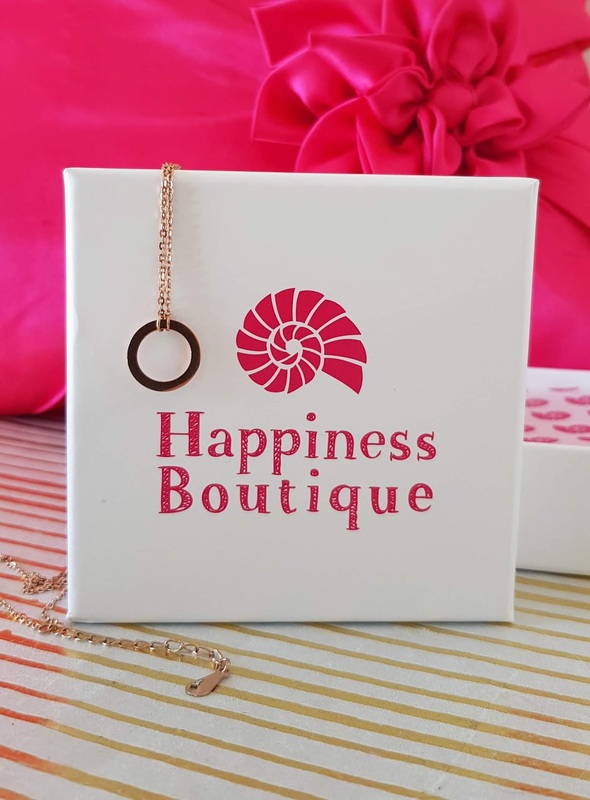 Necklace: Happiness Boutique. Linking with: Chic & Stylish at Mummabstylish, #WeekendLinkUp at Claire Justine and #WeekendWearLinkUp at Threads for Thomas. And look how well it goes with the Virginia creeper! I know it's about the jewellery, but can I just say that I adore that skirt! I know how much you love skirts Nancy, we have similar taste!